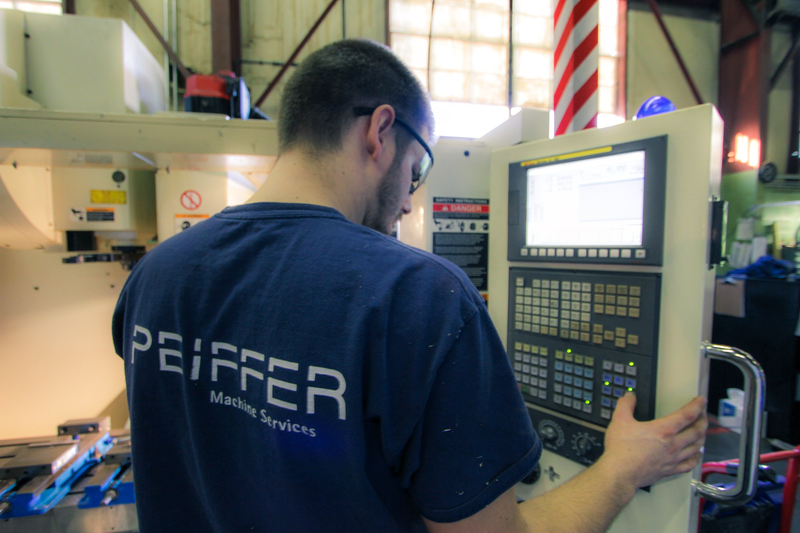 Peiffer Machine Services has become synonymous with the highest standards in machine tool repair, rebuild, and retrofit for all makes and models of machine tools. 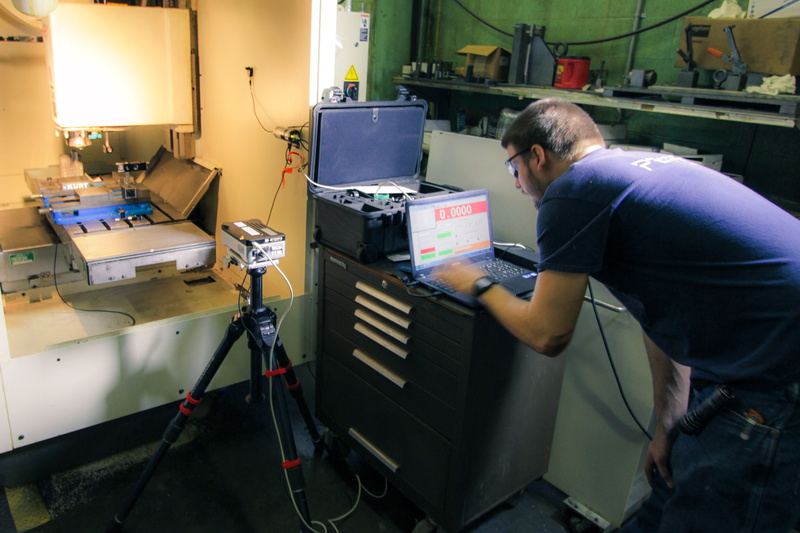 Our business is keeping your business running by providing a full range of machine services: machine tool repairs & rebuilds; CNC control retrofits; on-site field service; preventive maintenance; machine tool alignment & calibration; and custom machine builds. 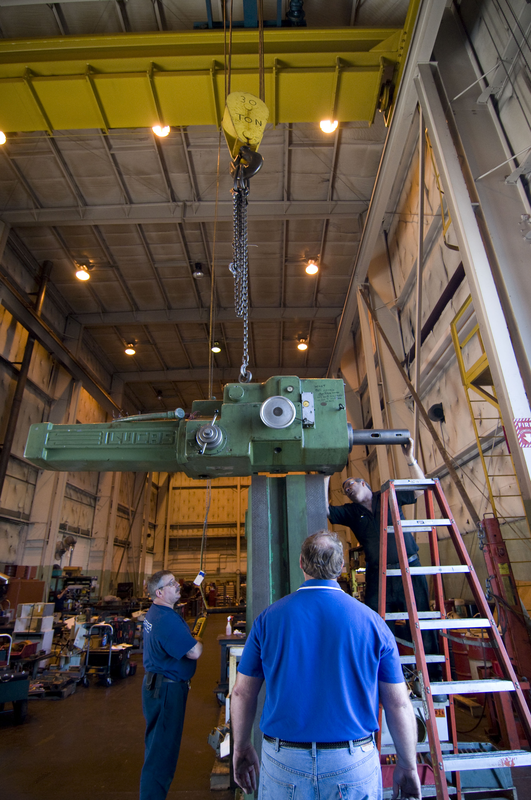 Visit our website to see our work, meet our team, and request a quote.